HUDDERSFIELD TOWN | Steer, Davidson, Whitehead (c), Scannell, Carayol (Wells 58), Miller, Ward, Cranie, Huws (Hogg 80), Bunn (Paterson 80), Lynch. SUBS | Allinson, Smith, Hudson, Hogg, Paterson, Wells, Billing. WOLVES | Martinez; Iorfa, Batth (c), Hause, Golbourne; Henry (Doherty 87), McDonald, Price, Ojo (Byrne 61); Afobe, Le Fondre (Edwards 83). SUBS | Ikeme, Doherty, Ebanks-Landell, Edwards, Wallace, Byrne, Enobakhare. Thank you for the blog Carly/Otto. After a few desperate weeks great to be back like this well done lads. Good to see Henry on form as well. Happy days. O Happy Day. Thanks, folks, enjoy. Thanks for your company everyone; very enjoyable today! Enjoy the rest of your weekend! Full time: 3-0. Great second half from Wolves - really impressive today. 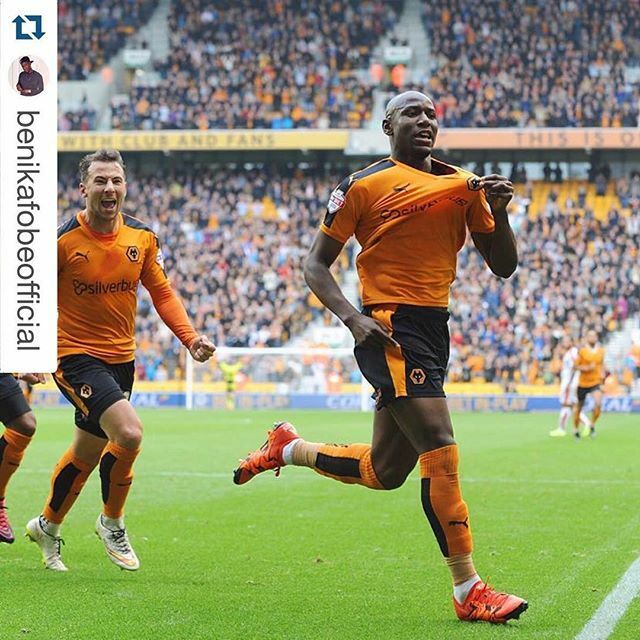 Afobe Class ACT ! 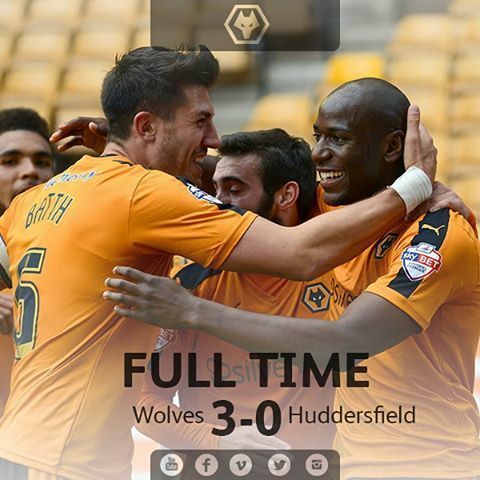 Back to form . . . . Batth back and good performances from most of team especially in second half ! More to come from this young team ! ! ! It was worth getting up at 6 am!!!! I'm very satisfied with the way the team has played in the second half. Great stuff!! Well I hope Norwich aren't watching today. Well done Benik now get a hatrick. Hooray. Up to 6th!! Savour the moment. 8 points from last 4 games, scored 6, conceded none, where are the trolls and whiners? keep hold of that ball lads, well done afobe yeeeeeeees! 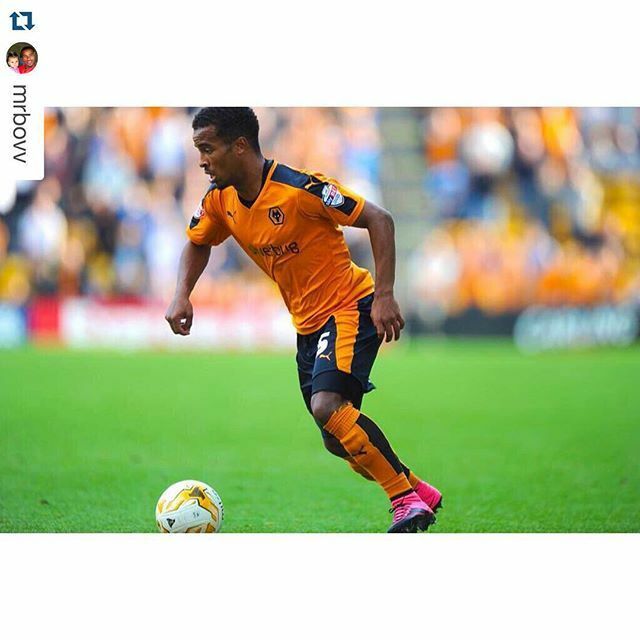 Keep it up Wolves! Great match to be listening to at my ambulance station from Parkville, Missouri, USA while my coworkers wait on me for breakfast!